Google has acquired Fossil Group’s intellectual property related to a smartwatch technology that is currently under development for $40 million. The deal, which will see some of Fossil’s R&D team joining Google and will also result in the launch of a ‘new product’ that is yet to hit the market. According to Greg McKelvey, EVP and chief strategy and digital officer of the Fossil Group, this deal is seen as a transaction, rather than an acquisition. He explained that this new product line is based on technology that the Fossil Group has evolved on top of the Misfit acquisition. Fossil bought Misfit for a reported $260 million back in 2015. The transaction is expected to be finalized this month. However, both the companies wouldn’t reveal when exactly they’re likely to see products from the deal emerge. McKelvey did reveal that Fossil plans on launching multiple devices across its brands based on the new tech. Google’s Stacey Burr said that the company has seen the technology that Fossil Group is developing and lead to acquiring the technology behind it to bring in a more expansive way if Google has that technology. It’s based on something out of our timeline, it’s new to the market technology and we think it’s a product that has features and benefits that aren’t in the category today. 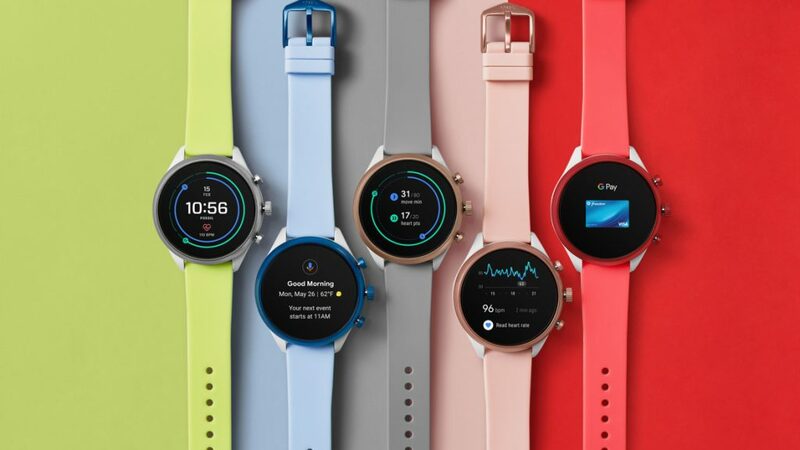 The deal highlights the company’s commitment to the smartwatch and confirmed that the new product line will sit within the Wear OS family.